Breast Cancer Haven are one of the many charities close to our hearts at Insurancewith. With over 55,000 women diagnosed with breast cancer in the UK each year, and 350 men affected- we’re keen to do our bit and make a difference! Here at Insurancewith we continuously fundraise to support worthy causes such as Breast Cancer Haven, and even donate £1 from every Travel Insurance policy purchased to charities and organisations that help our customers every day – it’s part of our pledge to ‘Do More Than Just Insurance’. So far this year we have raised a whopping £3906.58 for Breast Cancer Haven and will continue to donate throughout 2019. Breast Cancer Haven are a charity that offers vital one-to-one emotional, physical and practical support to anyone affected by breast cancer. This includes support groups, weekly classes and workshops- all free of charge. 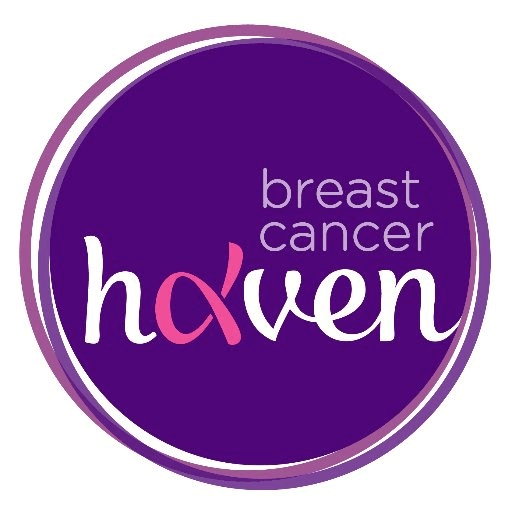 With Insurancewith’s donation to Breast Cancer Haven (all thanks to our wonderful customers), they could pay for 100 personalised sessions, helping cancer patients access what they need. So, whether it’s helping someone come to terms with their diagnosis, dealing with the side effects of treatment or supporting them through their worries and confusion, continued donations will allow them to carry on their fantastic work. There are a number of ways you can get involved and help raise money, whether it’s volunteering, attending social and special events, or even taking part in challenge events. From the 1st to the 31st March, Breast Cancer Haven will be encouraging communities to host their own Big Tea Cosy- and make a brew for breast cancer. This tea party will help raise money and awareness for the charity so they can support even more people who have experienced a breast cancer diagnosis. If you want to take part, simply click here to sign up and receive your fundraising pack! If you have been diagnosed with breast cancer and need some support, why not reach out to the charity and book an appointment at one of their local centres? Cancer can make you feel isolated and alone, so we urge you to involve yourself in classes and support groups and meet others in similar situations.